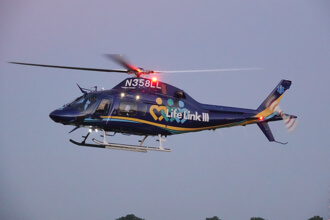 Life Link III has a 34 year history of demonstrating its dedication to improving patient care and transport safety. 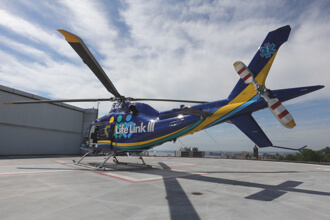 Life Link III’s industry-leading medical capabilities and innovative technology allow clinicians to provide the highest level of patient care. 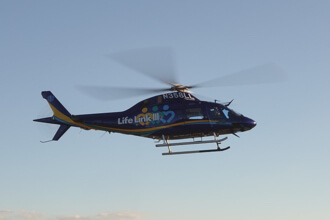 Life Link III works collaboratively with other air medical transport services to dispatch the most appropriate aircraft, whether it's Life Link III's or another service. 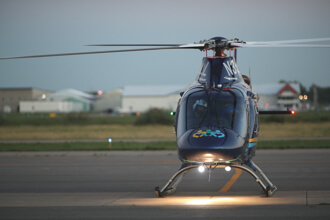 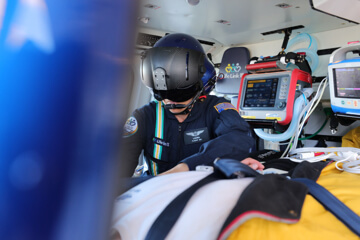 Air medical transport is available day or night, 365 days a year. 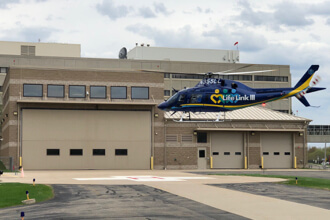 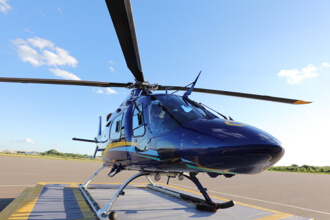 Life Link III works collaboratively with other air medical transport services to dispatch the most appropriate aircraft, whether it's Life Link III or another service. 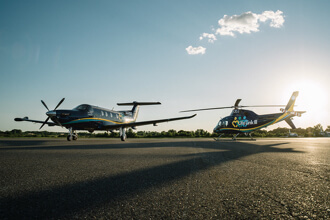 Connects mobile device, tablet or desktop directly to our Life Link III Communication Center to request an aircraft when transport is required. 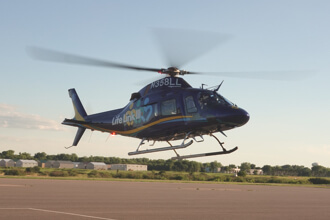 Available to hospitals and first responders. 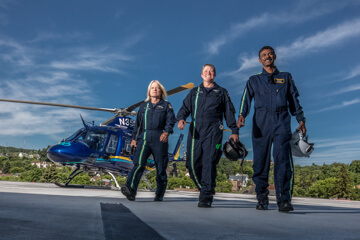 Every day our team focuses on providing the very best care to the patients we serve. 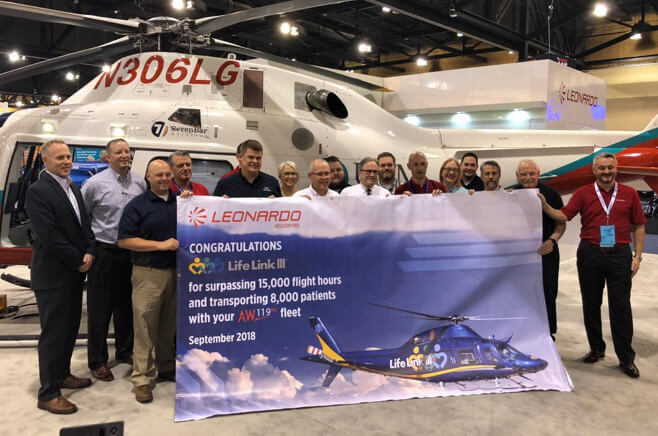 Learn more aout those who have been positively impacted by Life Link III. 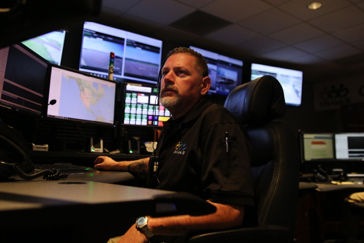 We pride ourselves on hiring the best and the brightest that our industry has to offer. 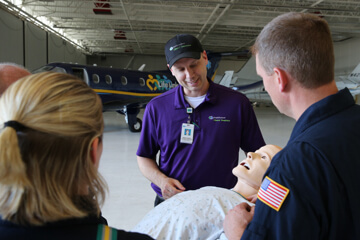 Prepare to take your career to even greater heights.